Stunning beaches abound - some with with car parking nearby. There are lots of fabulous places to visit, using Haven holiday parks as your base. From beautiful beaches and landscapes to places of interest like historical sites and nature trails, or attractions like theme parks and wildlife parks - there are choices to suit the whole family. A small holiday village at the mouth of the river Thames. 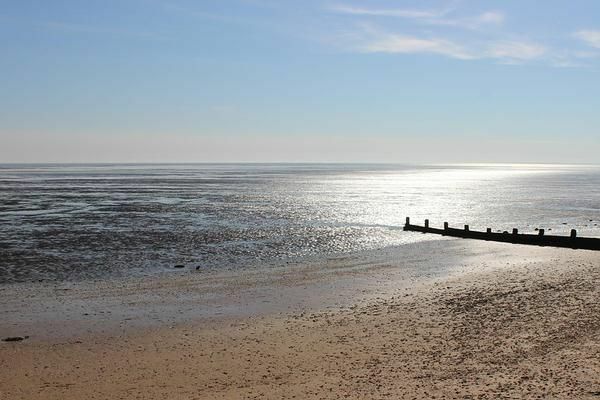 Once earmarked for a large scale holiday development, this is now a quiet destination with a caravan site and holiday park. 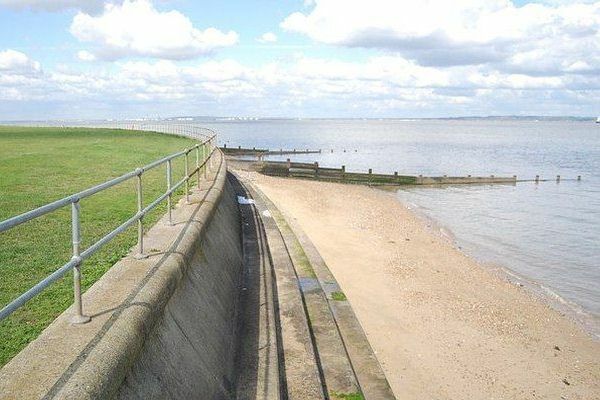 Sheerness Beach is a shingle beach, bordered by a wide expanse of green open space which leads to the promonade - making it an ideal spot for a picnic. Popular amongst families, it offers plenty of attractions for a great day out. 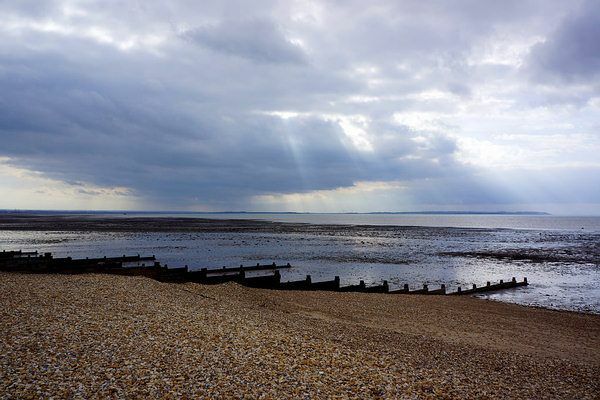 The look of the beaches is very traditionally English - the pebbles divided into sections by large wooden breaks known as 'groins', but on a warm evening, with the sun setting over a calm blue sea.